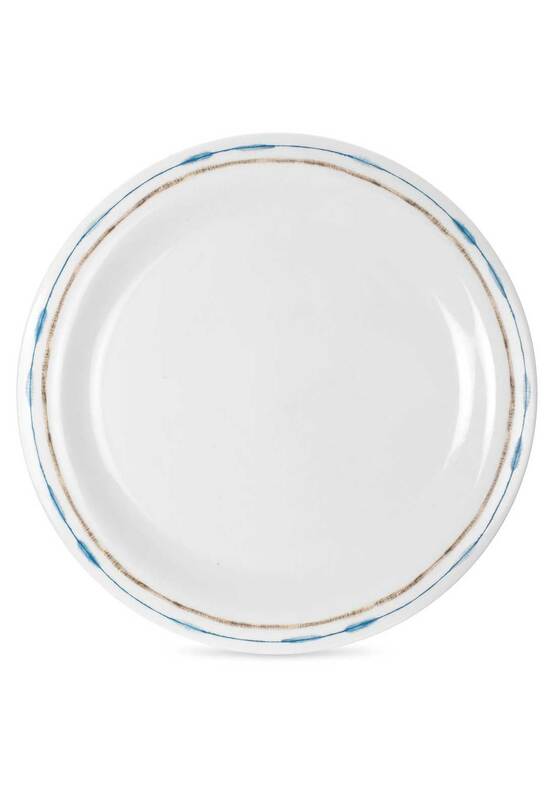 A stunning porcelain rimmed platter from Portmeirion Coast collection. In glossy white, it features a stunning rimmed print, is dishwasher, ovenproof, Microwavable and can be stored in your freezer. 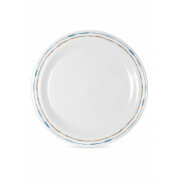 Perfect for serving under dinner plates when dishing up.